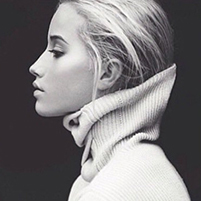 Posted on 28th January 2016 at 12:25 pm. Italian men love their mothers; we all know this, it’s well documented. 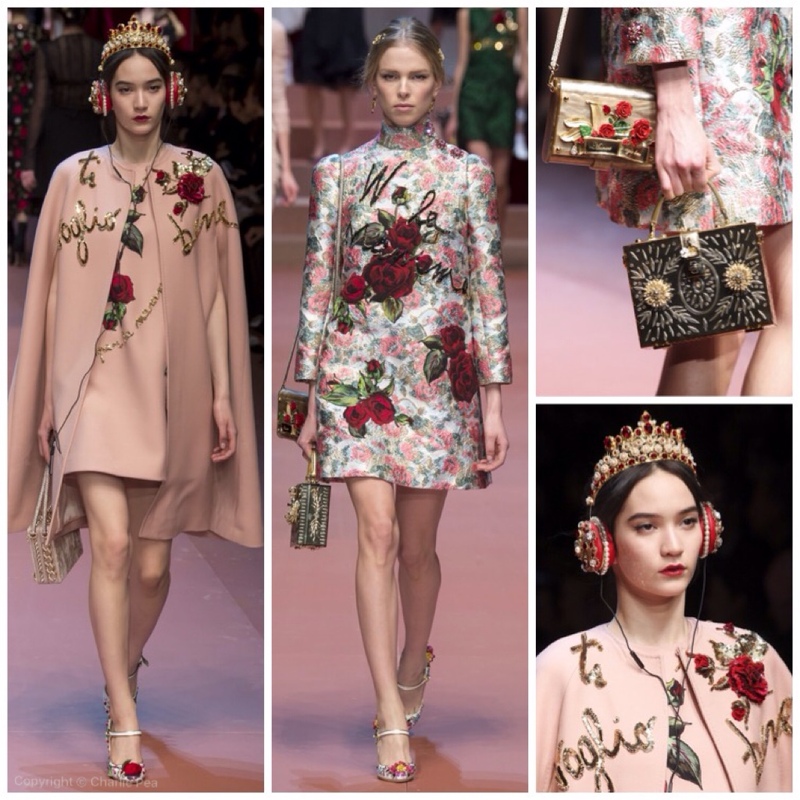 Domenico Dolce and Stefano Gabbana are no exception – their Dolce & Gabbana campaigns have long depicted the perfect La Famiglia seen through multiple generations. This collection, Viva la Mamma was all about a celebration of motherhood, dedicated to mothers of the world. Edoardo Bennato’s Hurray for Mum was translated into 15 different languages and handed out to show goers. 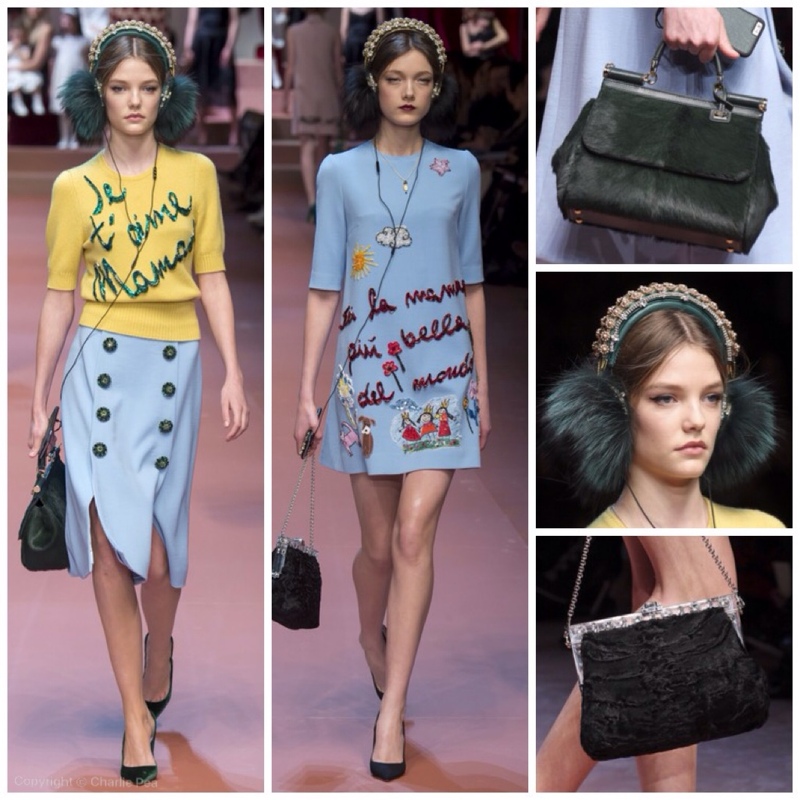 To an audience of mostly women, many of whom are missing their own families at the end of the third leg of fashion month, the Italian duo had us from the get go. The curtains opened to reveal a stage set with mothers, dressed in black silk and lace slips each with their own children; from babies to toddlers, sat on laps, gripped in arms. As Spice Girls’ ‘Mama’ blasted out, Bianca Balti emerged, heavily pregnant in a blush coloured shift. She received a round of applause . More toddlers emerged, dressed in matching mother-daughter combinations and other slightly bewildered, but perfectly behaved bambinos, clamped to hips, held to bosom. The clothes? 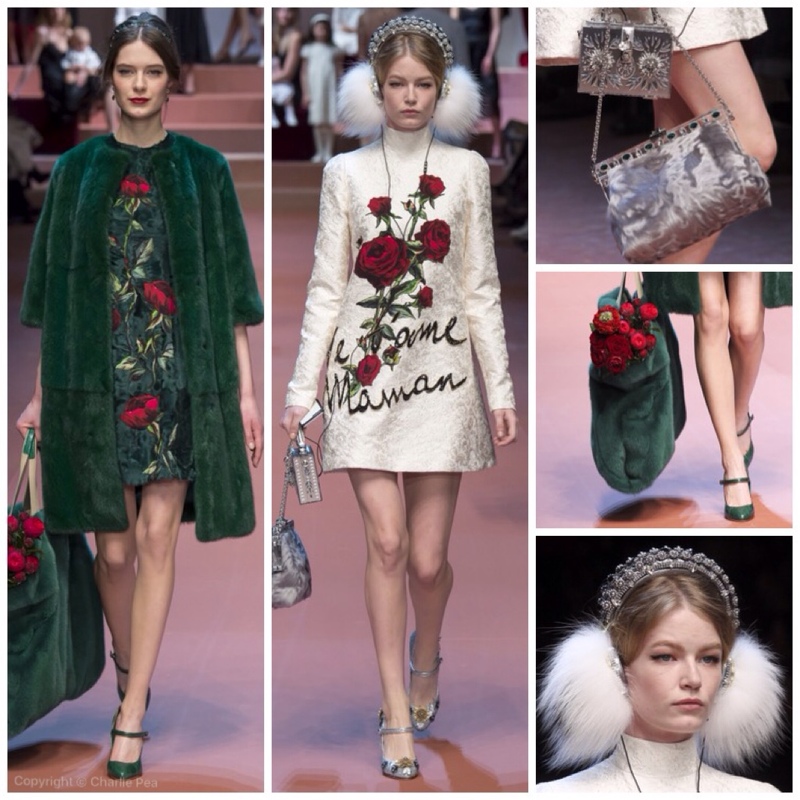 It was signature Dolce & Gabbana through and through – Sicilian lace dresses, Forties skirt suits, fit and flare coats. 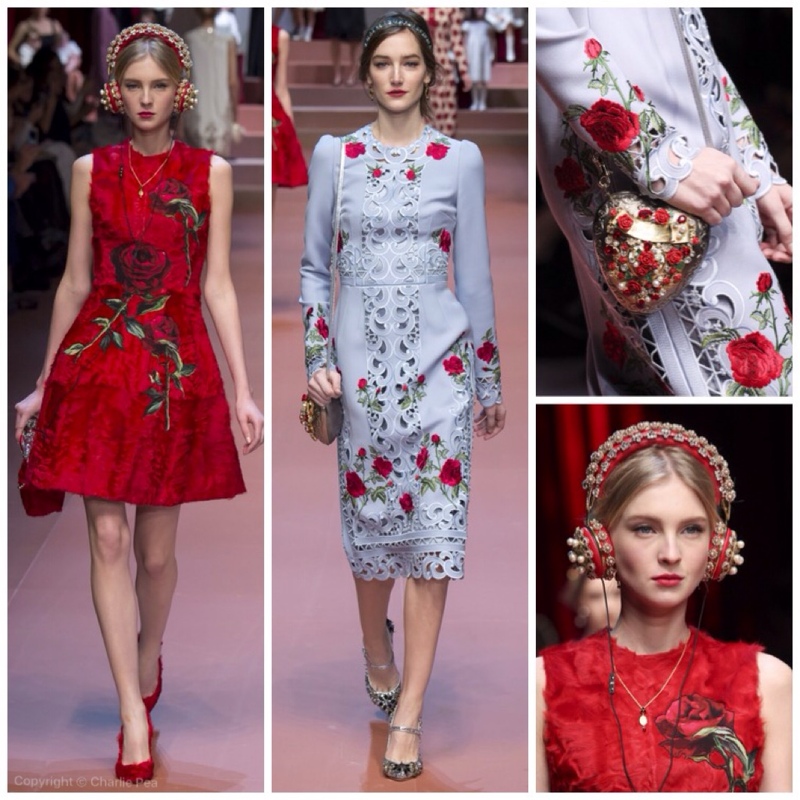 The red rose was the recurring motif; it popped up in sequins on a white shift dress, embroidered climbing its way up black guipure lace and red astrakhan dresses, and even, worked into prints featuring the Madonna and child. The closing dresses were a parade of billowy white silk frocks printed in naïve scribbly Crayola drawings – the sort of nursery-stage scruffy-cornered artwork that would proudly be Sellotaped to the wall in any family home.